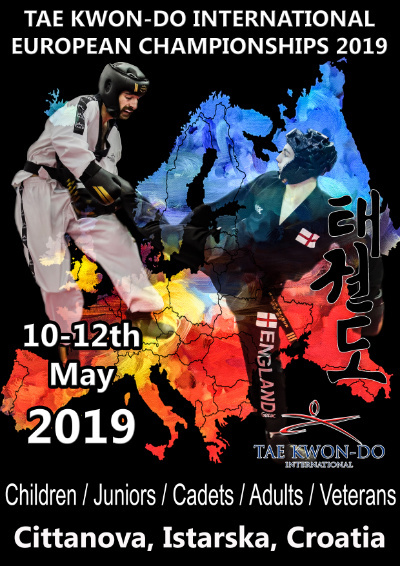 The website for the European Championships will be going live any day now. An email will be sent out to all instructors when the website is up and running. 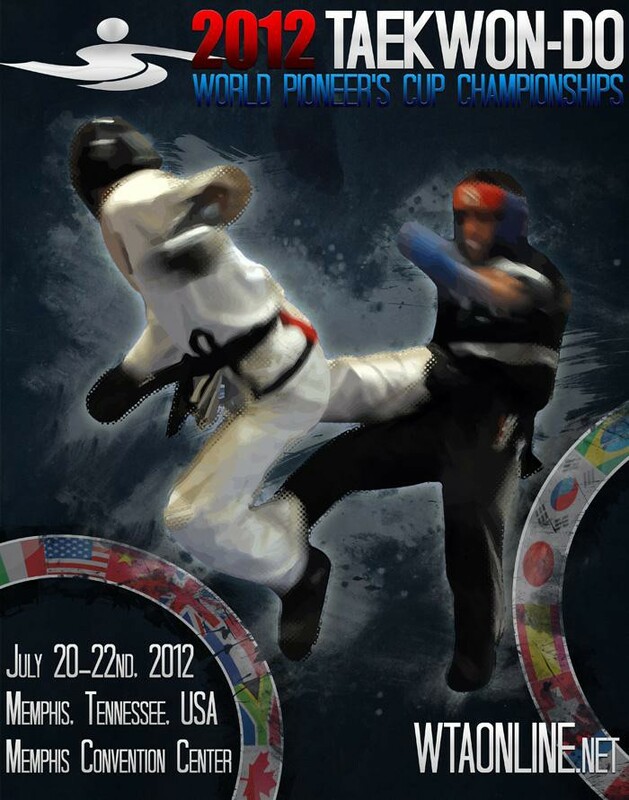 The TAGB will be sending a number of representatives to take part in these championships in Memphis, Tennessee, USA. 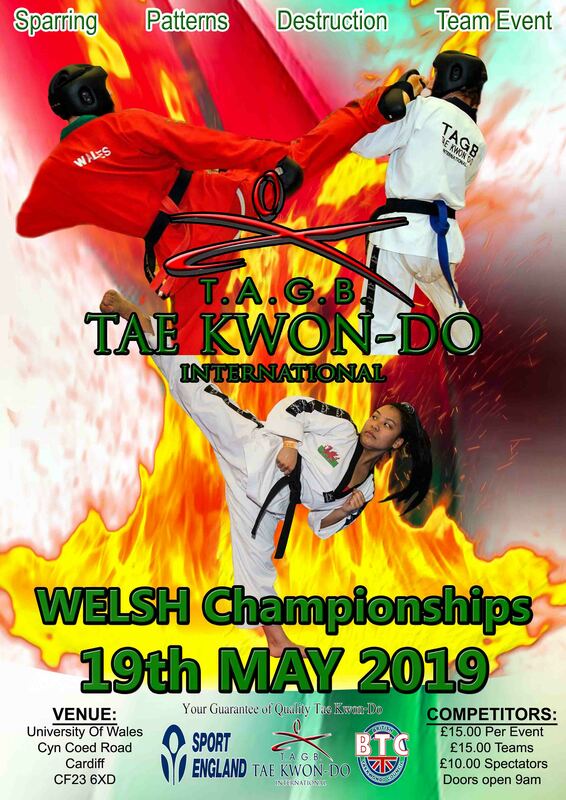 The championships is open to any TAGB student should they wish to make their own way.